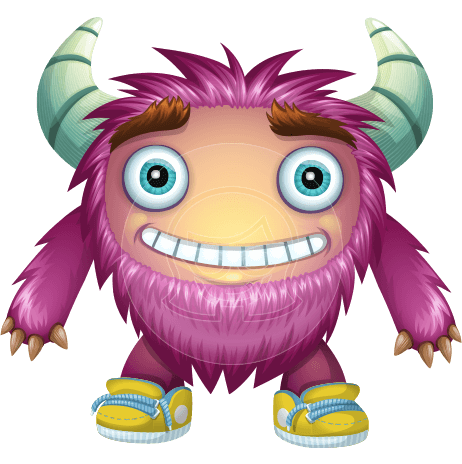 A chubby and furry cute monster cartoon character with one eye and a charming smile. 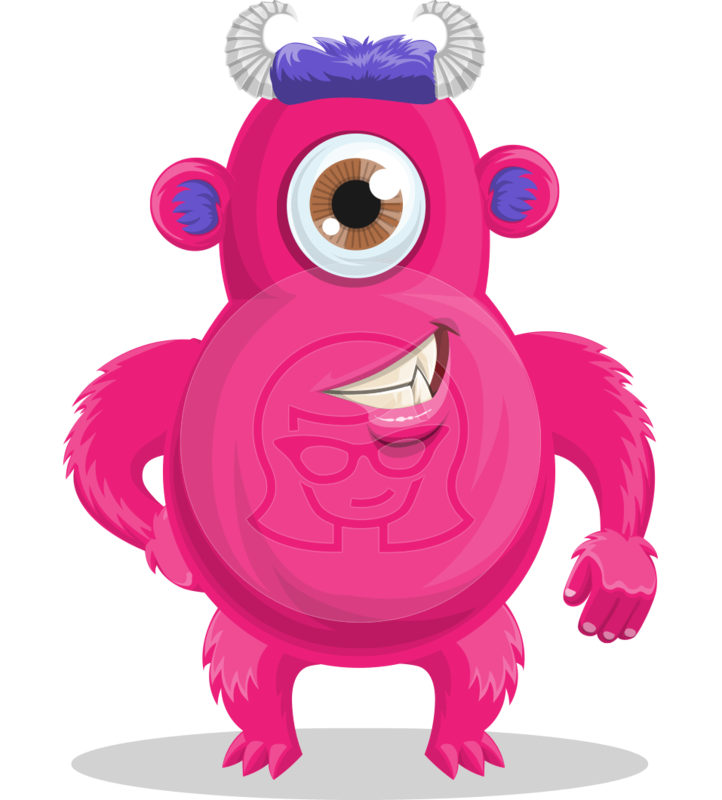 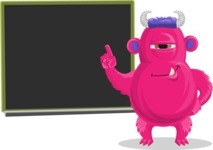 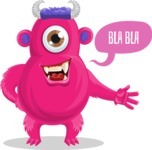 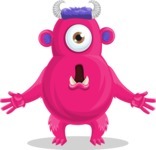 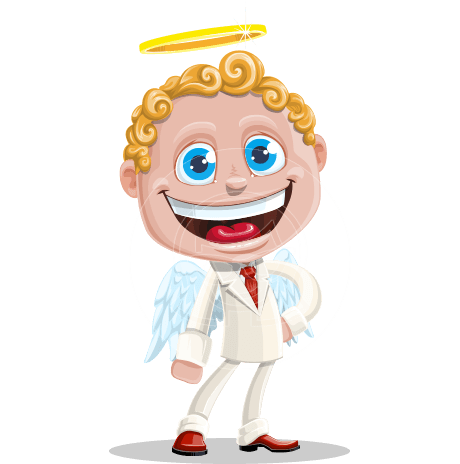 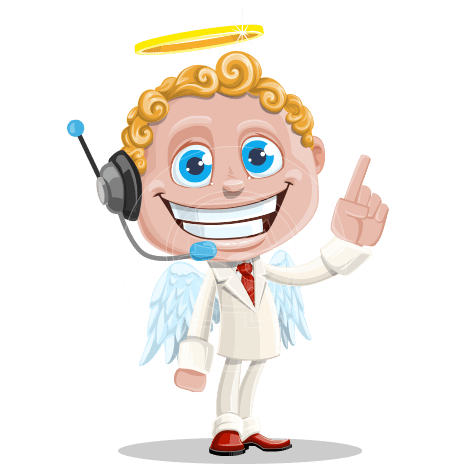 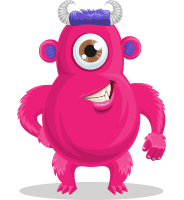 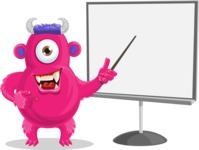 Once put in your designs, this monster vector cartoon character will easily make your audience fall in love. 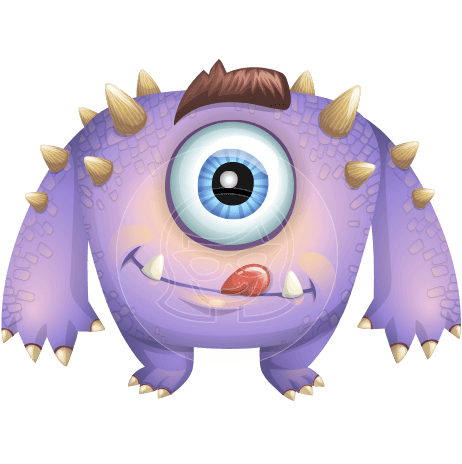 Get this chubby fella monster in a diversity of poses and surprise your prospects! 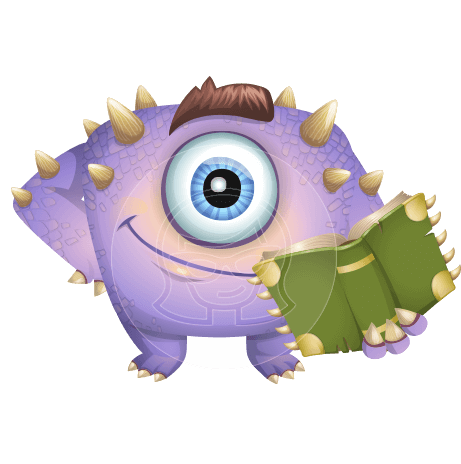 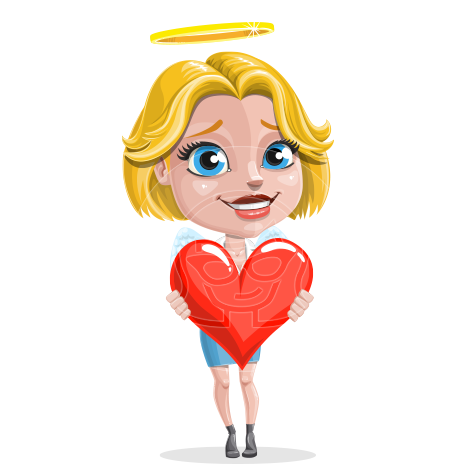 Available in Ai, Eps, Png, and Pdf file formats.